Do you have a passion for a particular period of history, a specific region of the world, a desire to expand learning opportunities for students? We would be pleased to work with you to find ways for you to support INA by taking part in a variety of programs including naming and partnership opportunities. Our President, Deborah Carlson, as well as members of INA’s Board of Directors, look forward to discussing your interest in supporting INA and the many ways in which you can ensure the continued growth and success of this organization. Find out how you can get involved; call (979) 845-6694 or email info@nauticalarch.org. The Learning Center portals contain resources for those looking to start a project, participate in a project, or simply learn more about nautical archaeology and preserving our underwater cultural heritage. Learn how the field developed in the article The Development of Techniques by INA founder George F. Bass or learn something new in the Maritime History Virtual Archives. 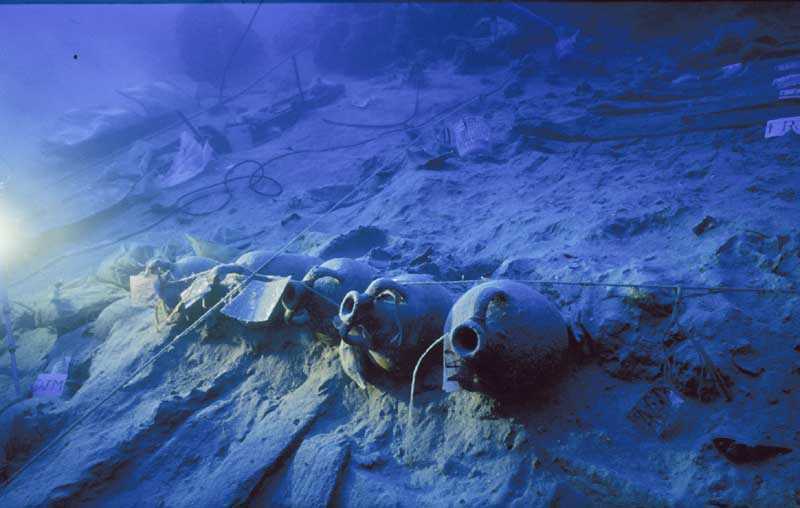 The door to the world of nautical archaeology is open, it is up to you to dive in!